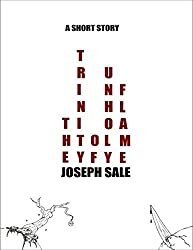 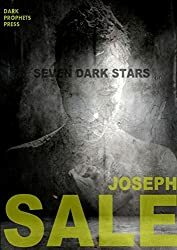 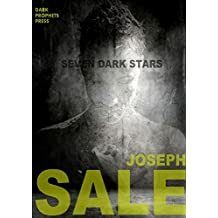 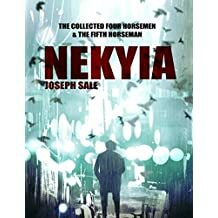 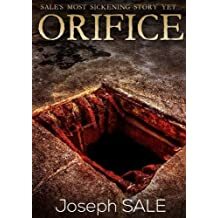 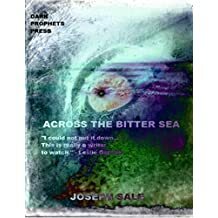 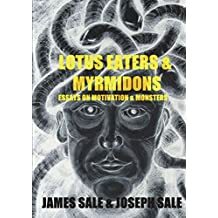 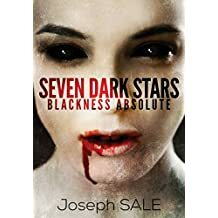 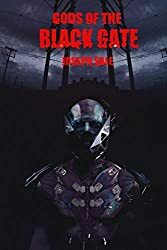 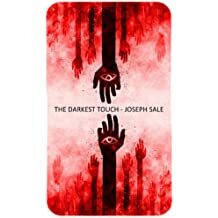 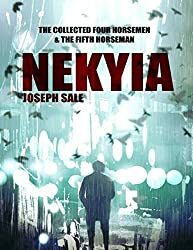 Joseph Sale is a novelist, writing coach, editor, graphic designer, artist, critic and gamer. 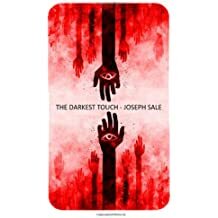 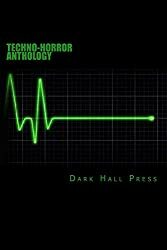 His first novel, The Darkest Touch, was published by Dark Hall Press in 2014. 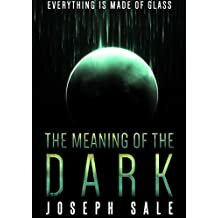 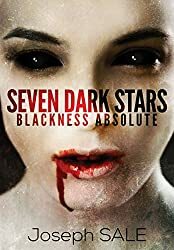 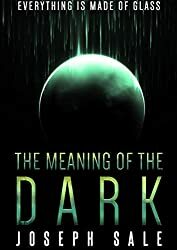 Since, he has authored Seven Dark Stars, Across the Bitter Sea, Orifice, The Meaning of the Dark, Nekyia and more. 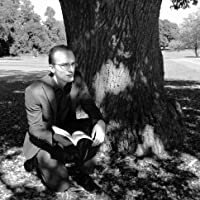 He is an Associate Editor at Storgy Magazine where he writes features, reviews film, TV and books, and contributes fiction. 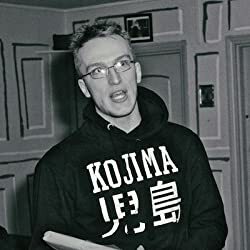 He also writes for GameSpew. 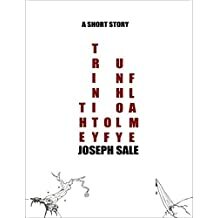 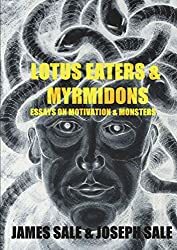 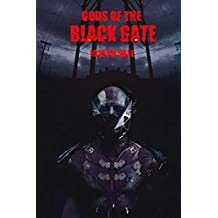 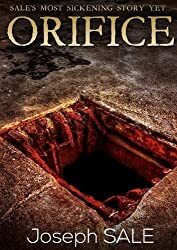 His short fiction has appeared in Silver Blade, Fiction Vortex, Nonbinary Review, Edgar Allan Poet and Storgy Magazine. 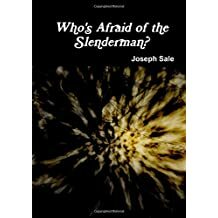 In 2014 he was nominated for the Sundress Award for Literary Excellence.